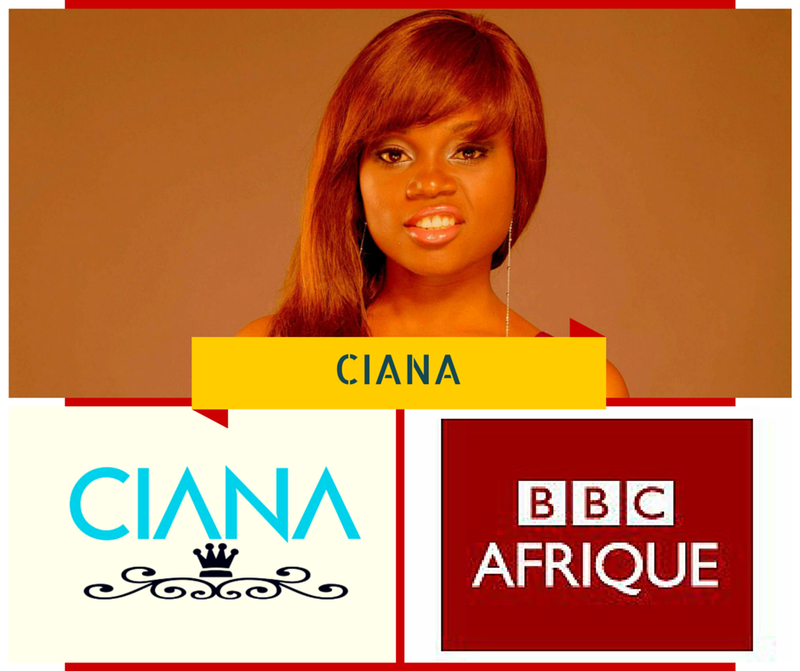 CATCH CIANA ON BBC AFRIQUE! A few days ago we had our worst nightmare, that moment when new technology seems to give up on you and there is nothing you can do about it but laugh! Oh well we wanted to laugh but yet couldn’t because it was such a disaster! So much is currently in the technology trashcan right now…yes our hard work!! While you wait for tomorrow, savour her debut video below! Season’s greetings! Previous PostPrevious THE AWARDS RAIN FOR STANLEY ENOW! Next PostNext MERRY CHRISTMAS FROM US TO YOU…!